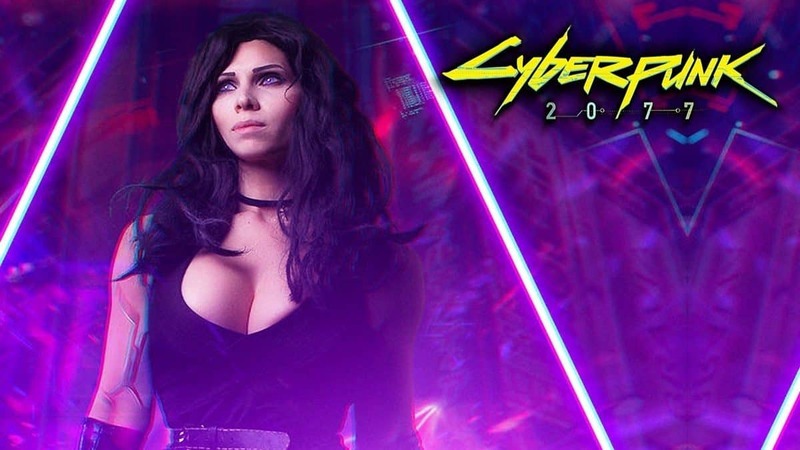 As we wait for CD Projekt Red to bring some news about Cyberpunk 2077 our way, new leaked information reveals more about the company’s upcoming flagship title. According to this information provided by an insider source, Cyberpunk 2077 will be an FPS title with RPG elements. CD Projekt Red is still secretive about their upcoming project and has kept it in silence for many years now. While nothing is official yet, GRYOnline.pl has revealed according to insider source information that Cyberpunk 2077 will be an FPS title with “elements characteristic of role-playing games”. 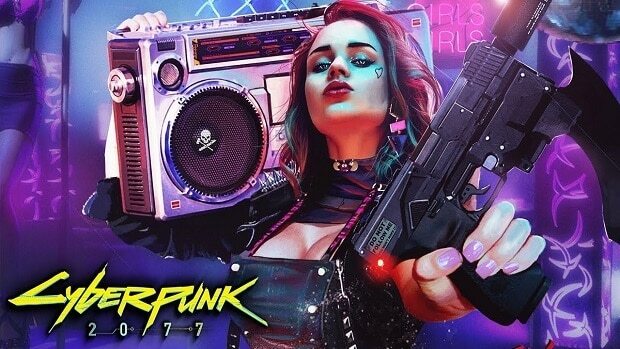 If this gets confirmed then the CD Projekt Red title will be featuring intense gunfight, however, it won’t luck the RPG elements that the company is known for. Furthermore, their source confirmed that both Warsaw and Cracow CD Projekt studios are hard at work, with the latter currently focusing on a fragment of the game, the action of which will take place on the Moon. A major feature of the game will be wall riding, which is said to be like what we’ve already seen in Titanfall series. Piotr Nielubowicz and Adam Kiciński from CD Project RED stated that Cyberpunk 2077 is even more ambitious than The Witcher 3. We shall wait for its trailer to be revealed somewhere in the next months since the company is expected to have its first playable demo and trailer ready for E3 2018. More information is expected to be coming our way the closer we get to June’s big event. Cyberpunk 2077 will get a full reveal at E3 2018 alongside a release window for PS4, Xbox One, and PC. There are hints dropped by CD Projekt RED that the title will be available on the next Xbox and PS5 as well. Whether or not Sony and Microsoft are ready to announce new hardware remains to be seen.